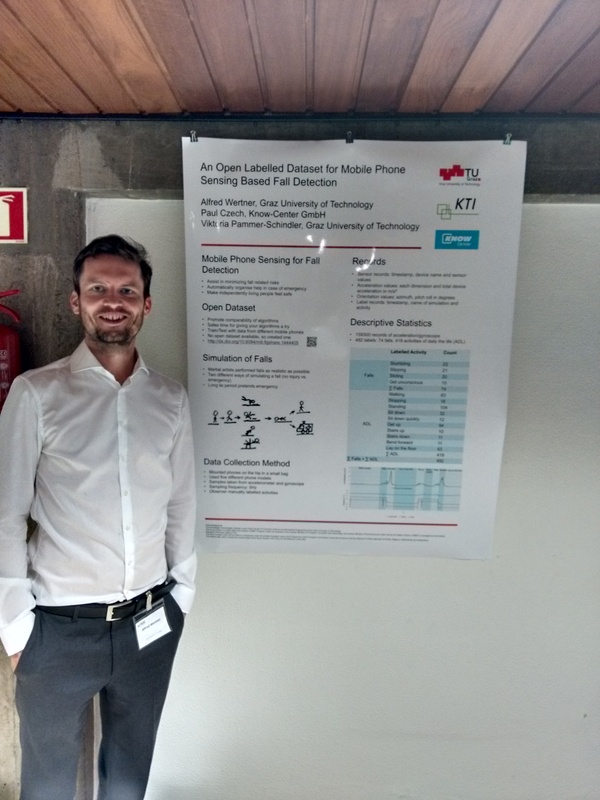 We are proud that our efforts in creating an open dataset for the research community to evaluate different fall detection algorithms based on mobile phones were successful. Hereby we would like to say a big thank to the guys of the Ninpo Bujutsu Club Graz, for simulating so many falls. Further we are proud that the efforts were acknowledged by the Mobiquitous conference and we are able to present our work there. Mobiquitous 2015 took place in Coimbra, Portugal from July 22–24. 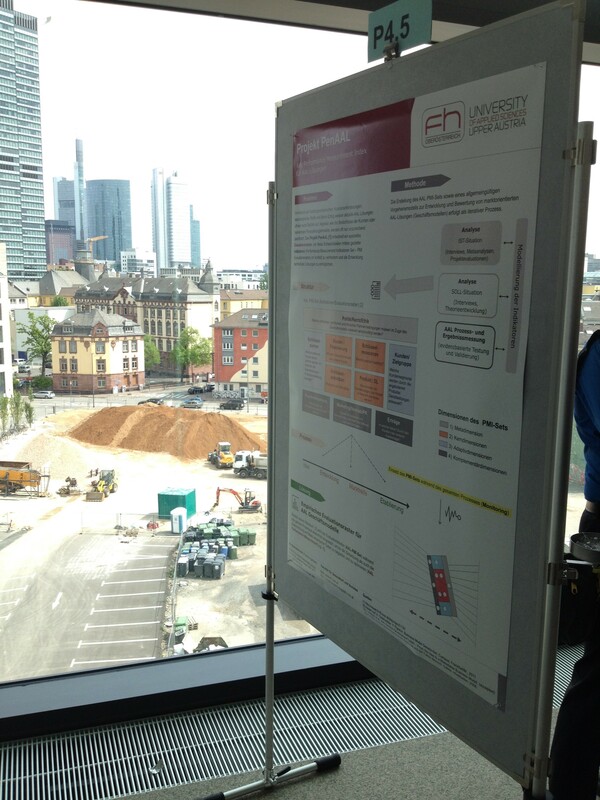 Klemens Auinger (FH OÖ – University of Applied Sciences Upper Austria) from the DALIA consortium visited the AAL Conference in Frankfurt (Germany, 29./30.04.2015). He presented two Posters about AAL Performance Measurement and Business Development. These Posters covered also some DALIA aspects. He used the conference to talk with interested People about challenges for the business development process and the market potential of DALIA. The 6th AAL Forum 2014 took place 9th -12th September, in the Palace of the Parliament – Bucharest, Romania. The AAL Forum is the annual platform for the increasing European AAL community to meet and discuss several topics, relevant for improving the AAL JP as well as the adoption of AAL solutions in the market. 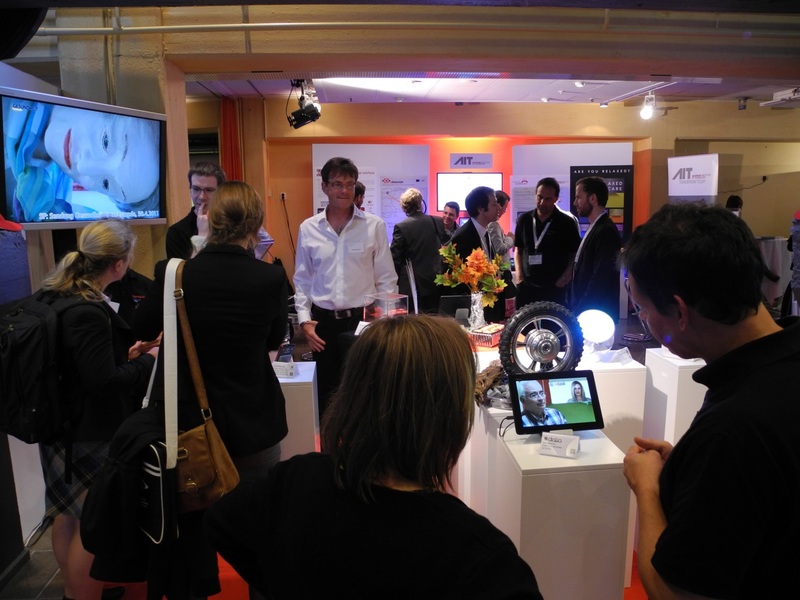 The motto for this years forum was ‘Broader, Bigger, Better – AAL solutions for Europe’. Klemens Auinger from the FH OÖ presented a Paper about the DALIA specific requirements engineering process at the MKWI in Paderborn. 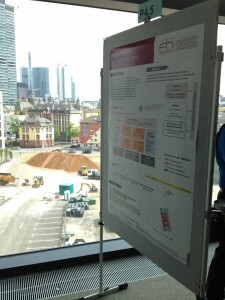 The titel of the presentation was: “e-Health for Homecare – Multinationales Requirements Engineering mittels Pull-Strategie in der Laienpflege” (e-Health for Homecare – Multinational requirements engineering for informal care using a pull strategy). A – Autonomy, choice and control – AAL solutions impact on individuals – autonomy and ability to choose how to spend their days and live their lives. B – The ageing society – end-user studies and inclusion – Older adults as a collective and integrated part of the society. D – Programmes and policies in Europe – AAL on the European level – implementation and policy strategies. With more than 60 exhibitors and around 850 participants from all over Europe, the AAL Forum 2013 was an ideal event to promote projects, to network, to find new business opportunities and to participate in the official and major annual meeting of the Ambient Assisted Living Joint Programme. iHomeLab – Lucerne University of applied Arts & Sciences – Swiss Think Tank and Research Centre for Building Intelligence, joined the forum and presented the actual AAL projects on a large booth and with several presentations. DALIA AAL project was prominently presented with well received exhibits, composed of a short movie on a tablet and a project flyer. The project attracted a lot of audience and facilitated networking and interesting discussions. The “Kleine Zeitung” – an Austrian newspaper – recently had a series about research from the Austrian province Styria. 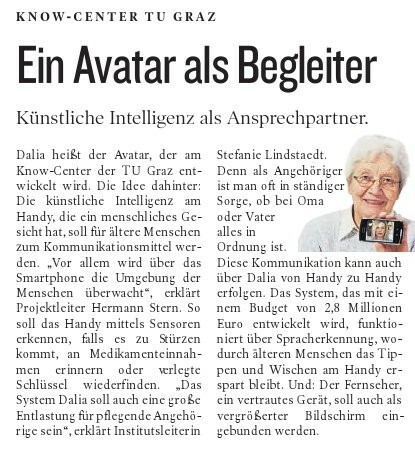 In their issue about new technology to aid the elderly one of our partners from Graz had the chance to present the Idea of DALIA. Find the article at http://www.kleinezeitung.at/nachrichten/chronik/uni/3338038/neue-technik-hilfe-alter.story. 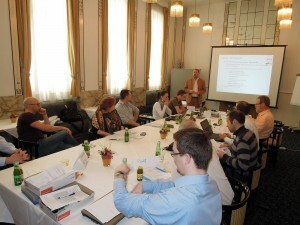 The official kick-off meeting of the DALIA project (Assistant for DAily LIfe Activities at Home) took place in the Hotel Wiesler in Graz on the 23rd and 24th of April, 2013. After the negotiation phase it was a relief to finally get the project to start. In the meeting the project partners introduced themselves and their company or institute with short presentations. Tasks have been allocated and issues of the projects have been discussed. In the evening of the first day the consortium moved from the seminar room to the Schlossberg Restaurant, to enjoy the view over the city of Graz by night. In the afternoon of the second day the meeting took place in a traditional countryside inn. Surrounded by apple and cherry tree plantations timetables and deliverables have been fixed, unsolved issues have been discussed and next meetings have been scheduled.